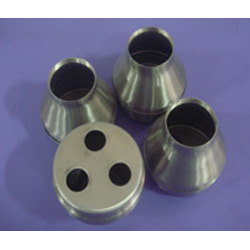 Pioneers in the industry, we offer pressed components, machined components and finned tubes accessories from India. 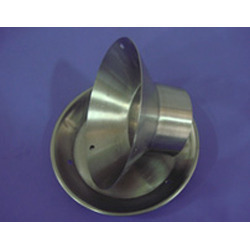 We are listed amongst one of the renowned organizations involved in offering an exclusive range of Pressed Components. Widely used in different engineering industries, our offered tube accessories are designed by our highly skilled professionals using quality approved raw material. Available in various dimensions, our offered tube accessories are broadly demanded by the clients. In order to maintain the quality, our offered tube accessories are strictly checked on diverse quality measures. 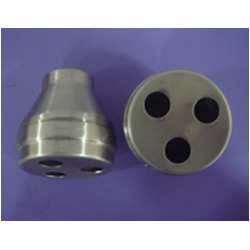 Our organization holds immense expertise in manufacturing, exporting and supplying a wide range of Machined Components. Manufactured using optimum quality raw material, our offered tubes accessories are highly demanded in the market. Our provided tubes accessories are stringently tested on different quality parameters to ensure their quality at clients end. Our esteemed clients can avail tubes accessories at market leading prices. With highly driven industrial excellence, we are involved in offering a wide assortment of quality assured Finned Tubes Accessories. Our skilled professionals make use of the best quality raw material and advanced technology at our production unit to manufacture these tube accessories. Further, our quality examiners check these tube accessories on various quality measures in order to avoid any sort of flaw. 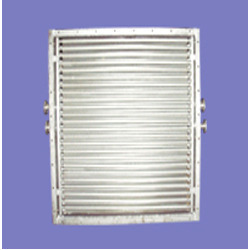 We are the leading manufacturer and supplier of Finned Tubes Accessories.